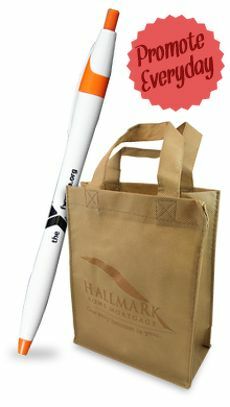 Do you need a giveaway for a community event? 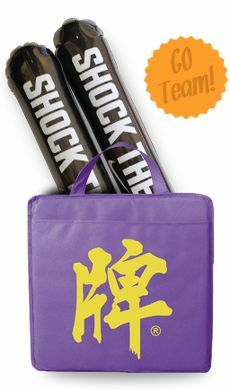 Try this 6 pack cooler bag, which is perfect for sports fans, workers and families. 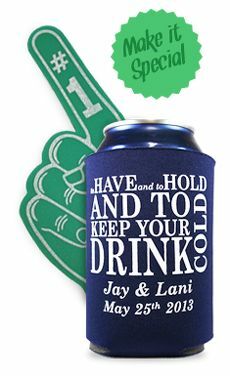 People will love receiving this fun and useful gift, whether you give it away at a work event, a school function or a community fair. 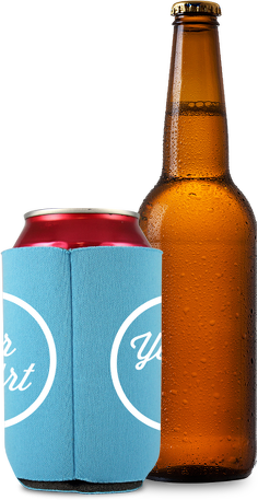 You even get to personalize these coolers with a logo, a slogan or a piece of artwork. Our promotional product company leaves the design open to you, and we have a design team on hand if you need some help with the design. Here's a look at some of the benefits of these coolers. Perfect for Community Activities: Community members will find these coolers great gifts because they will be able to use them for sporting events, camping trips, school activities and other community functions. Families can fill the main compartment of the six pack cooler with a pack of sodas and some snacks, and add some napkins to the front pocket when they go to the park or to the beach. 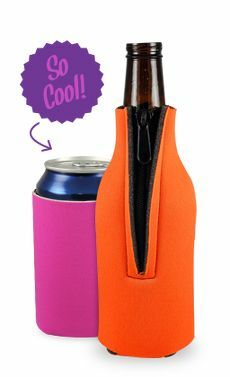 They can even sling the cooler over their shoulders with the adjustable strap to carry it around. 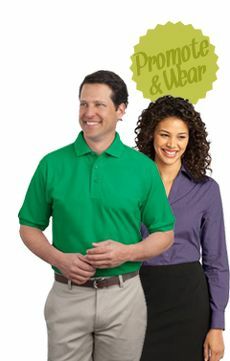 Every time they use it, they'll get a glimpse of your logo or slogan on the front. A Fitting Gift for Workers and Students: People who need to take a lunch to school or the office will appreciate this lunch cooler, so it makes a thoughtful gift for students, co-workers or employees. They can fill it with a drink and lunch containers or plastic baggies filled with different foods. The PEVA insulation will keep the food cold until lunchtime, so they can enjoy a nice cold cut sandwich or a homemade meal every day. Customize the Gift to Your Needs: Do you need gifts for a class of students or your co-workers? You can order a smaller amount of these lunch bags. Or if your purpose is to promote your company to the community, you are able to order thousands of these bags, saving on each one with the more you order. You can also fit the design of the bag to your purpose. Add a personal message to give it to friends or co-workers, or choose your logo as the design if you'll be promoting your company.